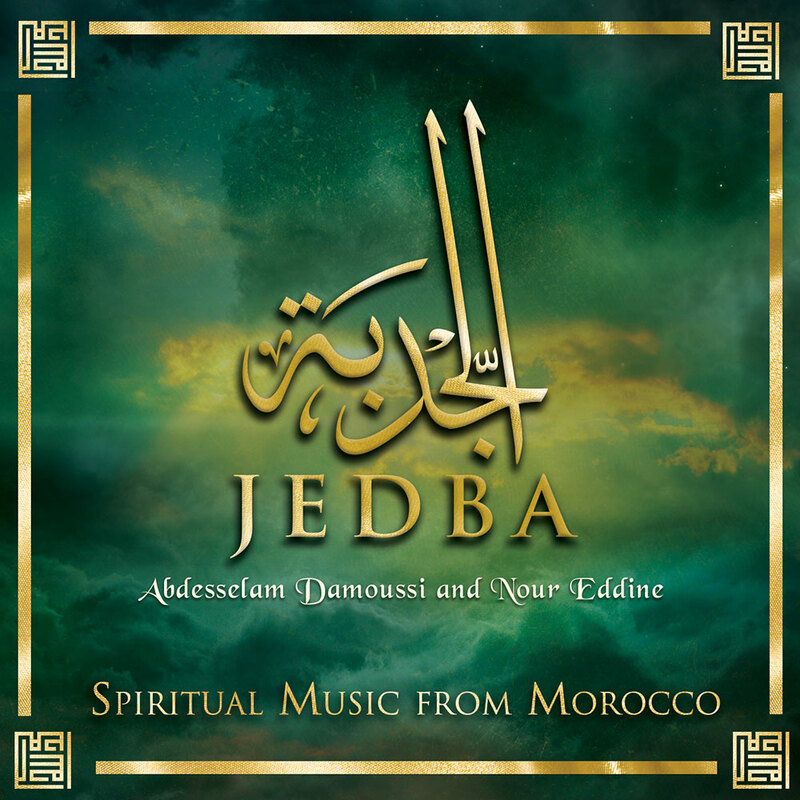 A mesmerising collaborative album between two composers and musicians fusing their love of spirituality and the colourful streets of Marrakesh. Snake charmers, storytellers, acrobats, clairvoyants, henna artists, all become present in this complete feast for the senses. This album has been years in the making, refined and honed to a deeply harmonised album for all to enjoy, be they Jewish, Christian or Muslim – “united in the love of the Divine”.